The DRX9000 Spinal Decompression System provides a primary treatment method for the management of pain and disability for patients suffering with severe low back pain and sciatica. It is designed to apply spinal decompressive forces to compressive and degenerative injuries of the spinal disks and joints. Non-surgical spinal decompression treatment involves a series of stretching/relaxation cycles aimed to relieve the pain and symptoms associated with herniated disks, bulging disks, sciatica, and spinal arthritis pains through unloading due to distraction and positioning. 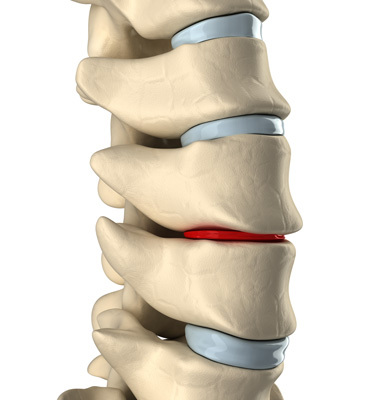 The DRX9000 (Spinal Decompression) uses precise computer-controlled distraction cycles to provide a tailored treatment program to each individual patient. We combine complimentary physical therapy modalities with the decompression treatment to produce maximum decompression effects on the spine. A recent study by the Stanford University School of Medicine, Stanford, California found patients noted an average of 83% improvement after a short DRX9000 treatment protocol. This number can be increased even more with additional non-invasive treatment methods available to our patients. The DRX9000 is a valuable tool for patients who seek relief of pain without injections or other invasive procedures.